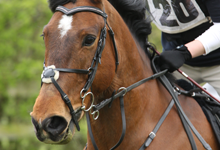 Please note that horses must have had a valid flu vaccination within the past 6 months of any SWDRC event in accordance with rule G7 of the British Riding Club Handbook. Checks will be made. MEMBERSHIP – Membership runs from 1 Dec to 30 Nov, and can be taken out at any time during the year. Forms can be found on this web site. Payment must be made on-line at www.clubentries.com/saffronrc. SUBSIDISED CLINICS AND TRAINING – All our trainers are experienced in teaching levels from beginners to professionals. 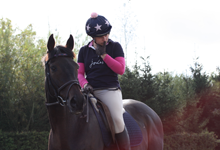 Just let us know your level and ability of riding and that of your horse and our trainers will teach accordingly. 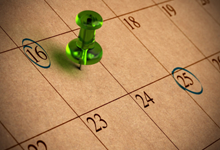 Clinics are organised on an ad hoc basis, as a member information will be emailed out to you as soon as a clinic has been planned. 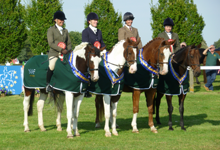 TEAMS – SWDRC place teams into every BRC qualifier event – dressage, combined training, show jumping, eventer trial and horse trials. To put yourself forward, simply reply to the emails that are sent out to all members to register your interest (your horse/pony MUST have a valid flu certificate). 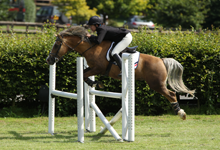 Our team managers are very knowledgeable and can help you decide what level you should compete at and whether you and/or your horse/pony are eligible. 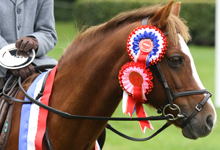 CLUB COMPETITIONS – We organise an annual show, arena eventing, show jumping and dressage events throughout the year, members enjoy reduced entry fees, priority entry if classes become full pre-event and 3rd party insurance from BRC at all our events. British Riding Clubs and British Eventing have once again teamed up to offer exciting opportunities to BRC members competing at Novice and Intermediate levels with BE. If you currently volunteer at BRC events or would like to volunteer more, there is a BRC Voluneer League at Club, Area and Committee/Offifical level. 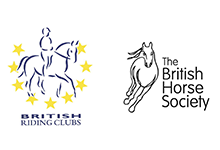 British Riding Clubs (BRC) exists to provide support and encouragement to amateur riders of all levels- from the dedicated competitor to the happy hacker. Our club gives BRC members the chance to train and compete at local, area and national competitions. For further information on the BRC commitment and policy click here.